This type of annuity provides an income for the lifetime of two people. After both annuitants die, the contract ceases unless it contains a guarantee period. Covers the lives of two individuals - a primary annuitant and a secondary annuitant (usually husband and wife). Inomce is paid to the primary annuitant, upon his or her death, the second annuitant continues to receive income for his or her lifetime. Income can remain level or be reduced when the indivual dies. A joint and survivor annuity can be purchased with registered or non-registered funds. Using non-registered funds means only the interest portion of the annuity payment will be taxed and the interest income may qualify for the Pension Income Tax Credit. 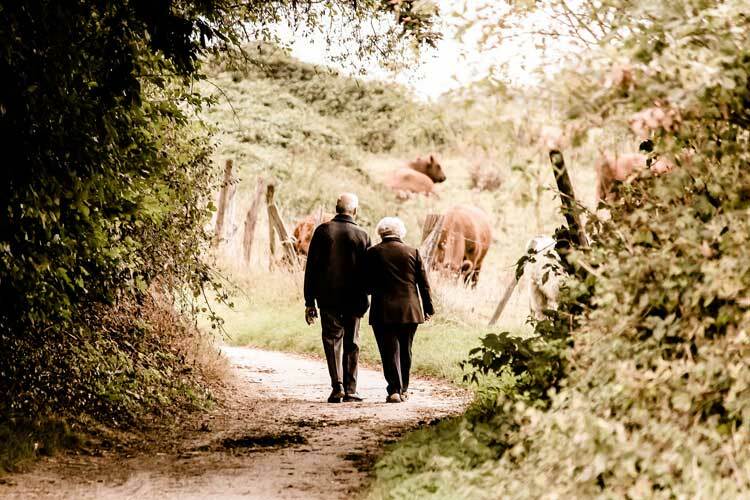 For joint life annuities you can select guaranteed payments to age 90 to ensure a specific minimum amount is paid from the annuity. This will ensure your estate and/or beneficiaries will continue to receive income payments in the event of your death, during the guarantee period.